Use heavy-duty foil for hobo stew. Hobo stew is a playful name for self-contained meals cooked in foil over hot coals. Hobo stew typically consists of meat, potatoes and vegetables, but you can vary the ingredients and their quantities to taste. It usually takes about 20 minutes to cook a hobo stew over hot coals, but check that the meat is cooked through and the juice runs clear before serving. You can make hobo stew and store it in the refrigerator up to 24 hours before cooking it. Build a wood fire that big enough to create hot coals. Open flames will not properly cook the hobo stew. Clean the potatoes and carrots and slice them about 1/8 inch thick. Peel and slice aromatic ingredients and secondary vegetables. Garlic, onions and bell peppers work well and cook quickly. Spread a thin layer of vegetable oil on one side of the foil. Place the potato slices on the foil in an even layer and top them the sliced carrots and crumbled ground beef. Season the beef to taste. Top the ground beef with the aromatics and secondary vegetables. Crumble and add the remaining ground beef on top of the carrots followed by another layer of sliced potatoes. Add a little more seasoning, if desired, and about one tablespoon of water. Bring the lengthwise edges of the foil together and fold them several times to create a tight seal; repeat with the sides to form a tight packet. 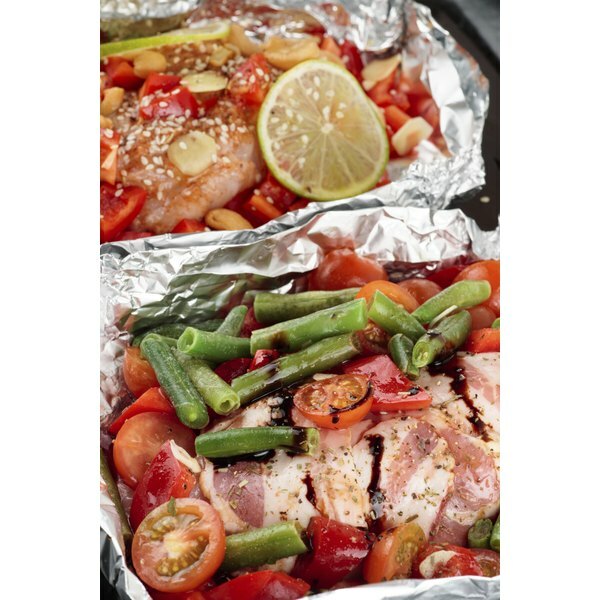 Place the packet in the center of the second piece of foil and fold this piece of foil the same way, making sure all edges are sealed securely to prevent the loss of any food items or moisture. Place the packages directly in the coals. Turn and rotate packages about every 5 minutes. 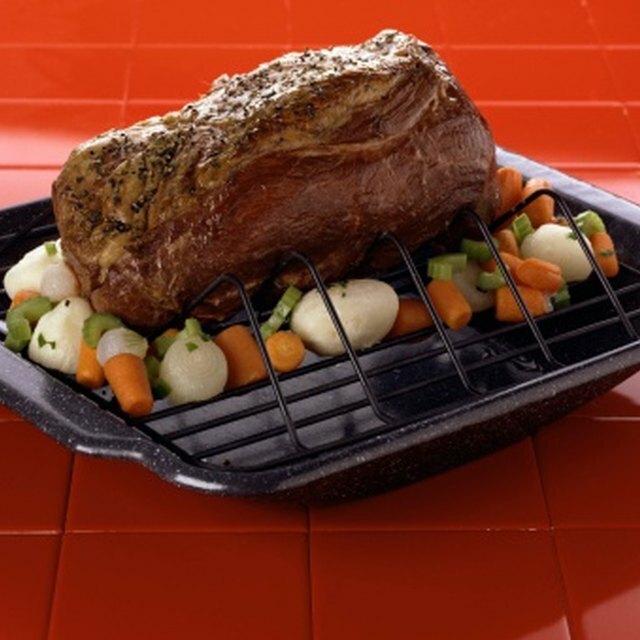 Open a packet after 20 minutes and check if the ground beef is fully cooked and if the carrots and potatoes are tender. Continue cooking as needed. Have each person mark their package with a permanent marker, either with a name or their initials, to avoiding getting the wrong dinner. Use ground beef with 80 percent lean meat and 20 percent fat in hobo stew if possible. If using leaner ground beef, add a little water or oil to the foil packet.